Do you like Ski Slalom? Share it with your friends. 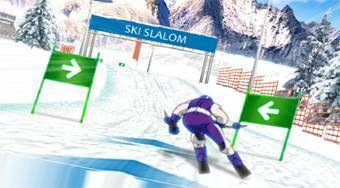 ride in the role of the skier on snowy slopes, pass slalom gates, and reach as fast as possible.